OCBC has shortlisted at least three agencies for its media pitch, Marketing understands. The agencies are MEC, Maxus and incumbents Carat. Carat has been handling OCBC’s media buying duties for eight years. The closed-door pitch was called in October this year. Initially five agencies including Starcom and UM were invited to pitch for the account. 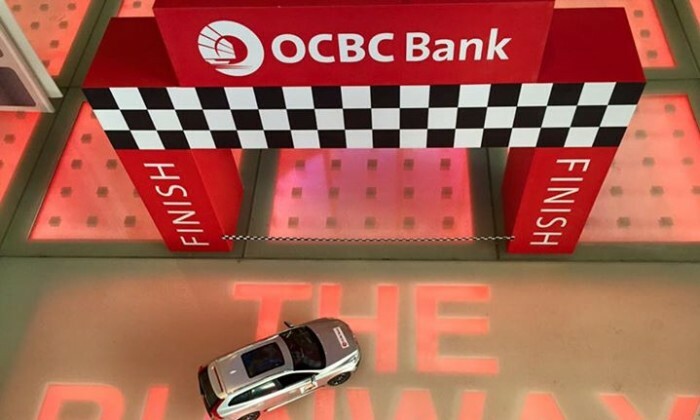 Marketing has reached out to OCBC for more comments. Earlier this year, OCBC Bank concluded its pitch for its youth banking brand Frank, appointing Isobar Singapore as its new agency. The contract is for a period of two years with an option to extend for another one year. Meanwhile, OCBC launched its Myanmar operations in April. It was one of the first three foreign banks which received final regulatory approval from the Central Bank of Myanmar to open a branch in Myanmar. "If you have 400 employees, one lazy bullshitter isn’t about to rock the boat at all." Founders of GoodStuph, Rice Comms and TSLA ..
"Digitising the brand took an overhaul of legacy and culture. "..